Call Now for Van & Car Rentals! Cooper Motors car and van rental service has offered the largest fleet of vehicles since 1945. 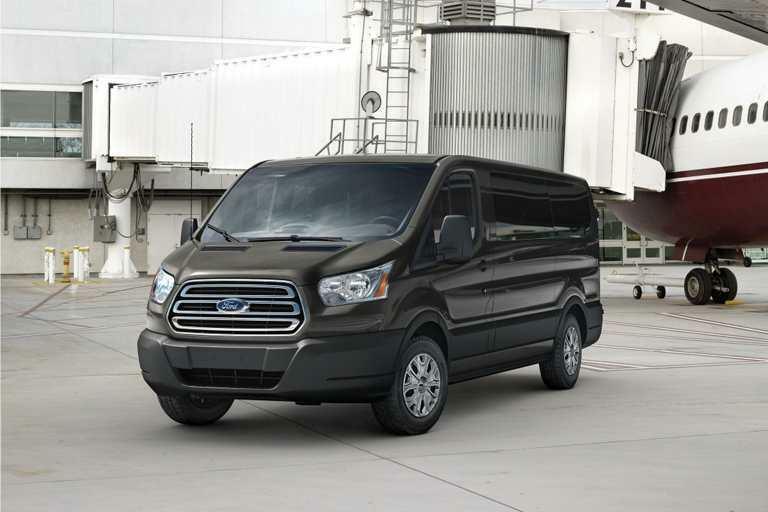 Our rental services include full sized van rentals, mini-van rentals, a variety of car rentals, moving box trucks, and more all available at the area's best prices. 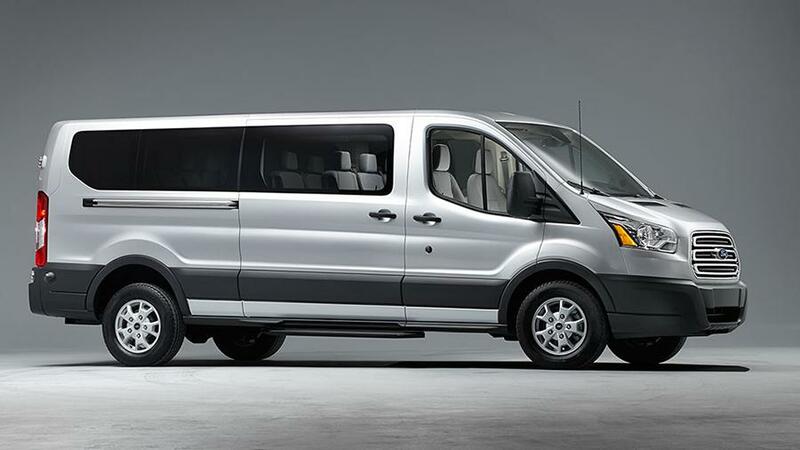 Full sized vans have the seating capacity of 7, 10, 12, and 15 passengers. We have been the top choice for clients in Hanover, York, and the surrounding area including York County, Adams County, and Carroll County. And, unlike the national chains, at Cooper Motors, your reservation reserves the specific vehicle size you request. Call today to see what sets us apart. We work with all insurance companies for accident replacement and much more. Call Now for a Total Trip Estimate! Copyright © 2018 coopermotorsvanandcarrental.com All rights reserved.